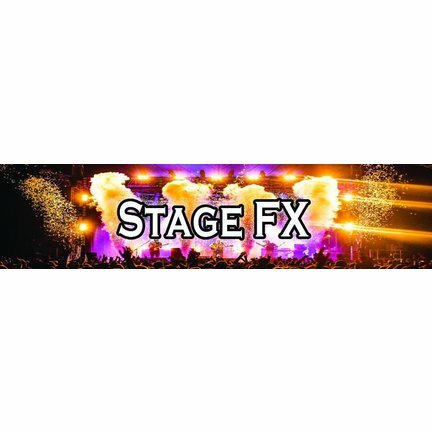 MAGIC FX is a manufacturer of professional special effects machines and equipment. A special effects specialist since its creation in 1995. All products are made in the Netherlands under the brand MAGICFX®.